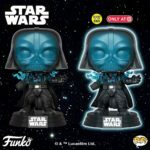 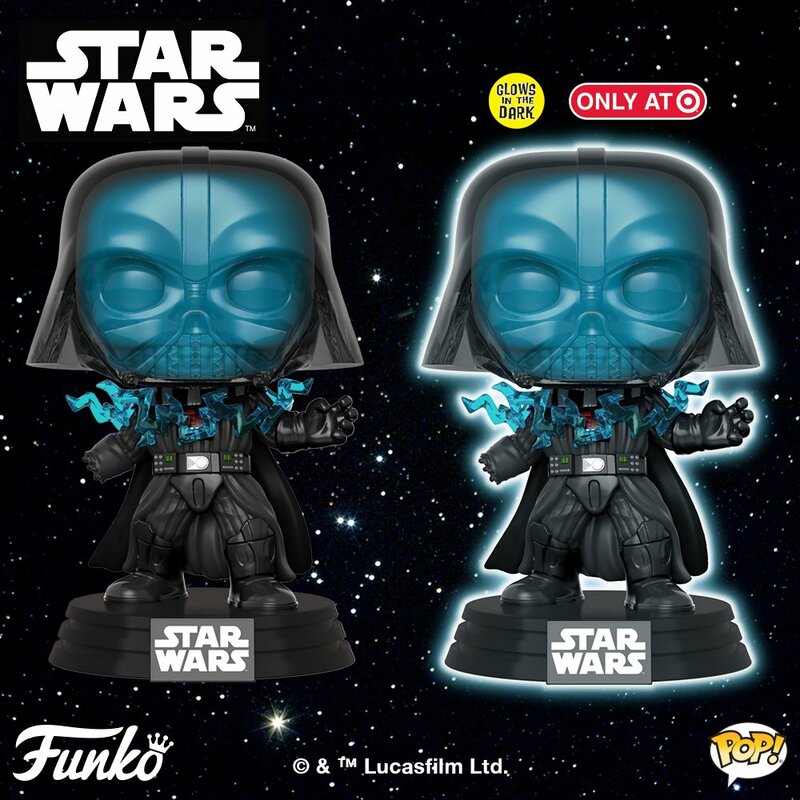 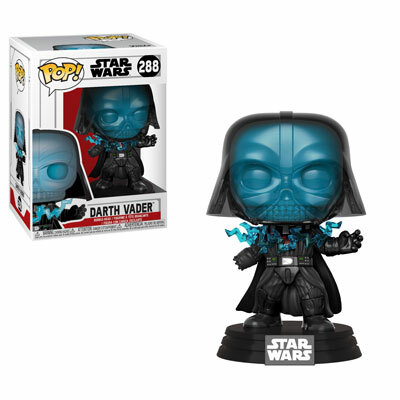 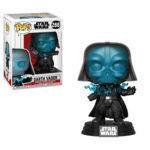 Funko has released glam shots of the newly announced ROTJ wave of POP! 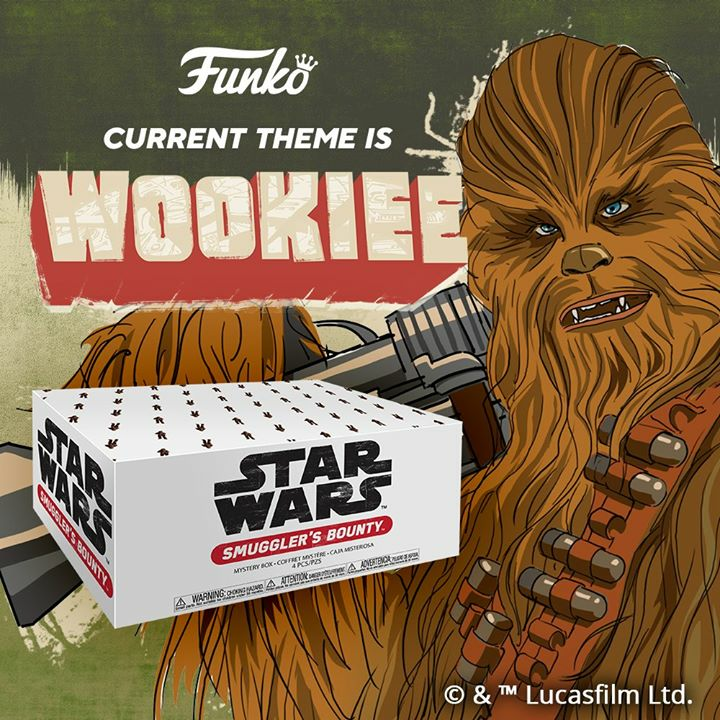 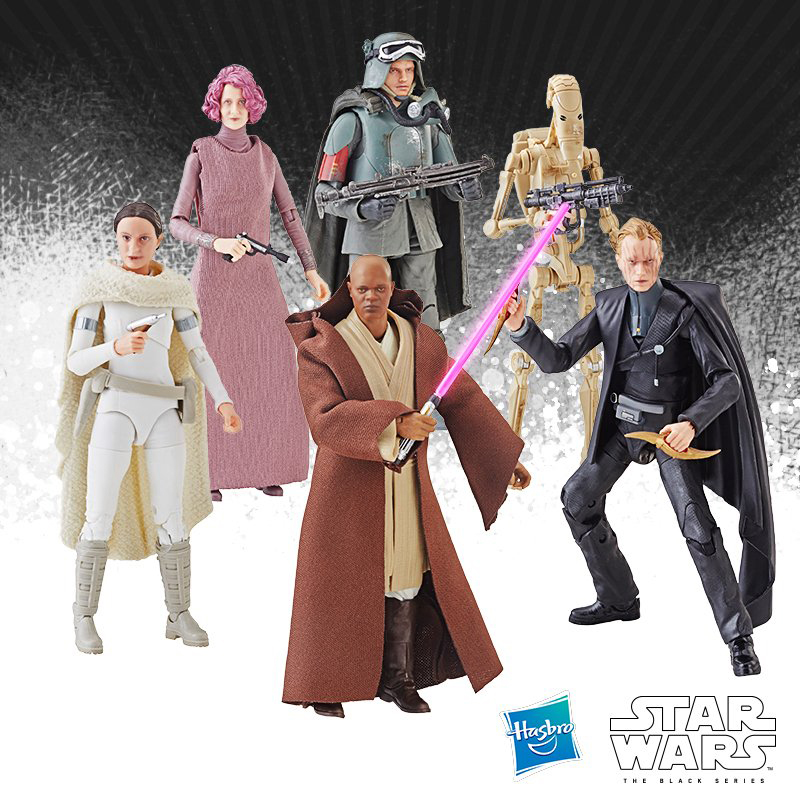 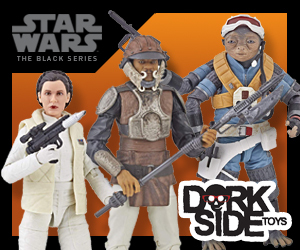 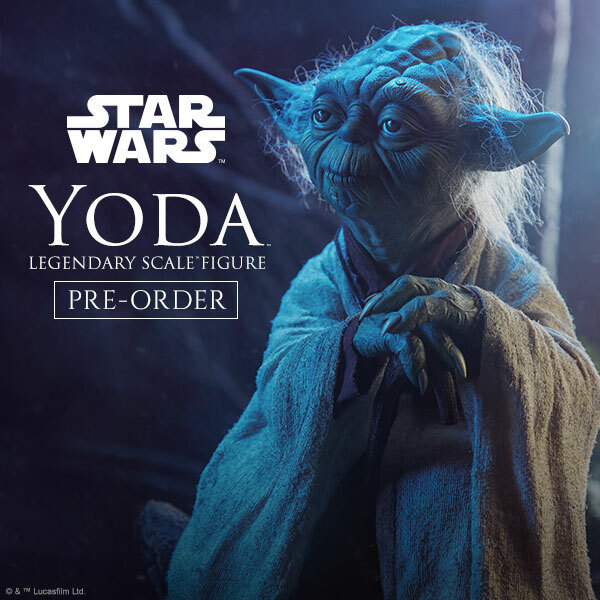 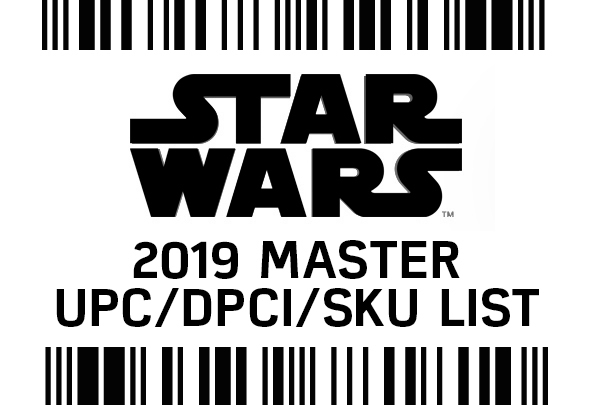 figures PLUS announced 3 Target exclusives: Nippet the Ewok (Flocked), 10″ Wicket and a GITD Electrocuted Darth Vader variant. 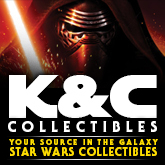 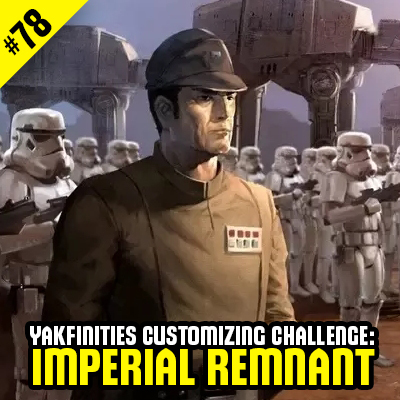 Click on through to check them out.